Hearts is a four-person card game where the object is to avoid taking any points. In hearts, each heart counts as a single point and then the queen of spades is worth thirteen points. The game is played until one player reaches 100 points. The player with the lowest score when a player reaches 100 points is declared the winner. Each player is dealt thirteen cards. Prior to play, there is a passing phase where players may shift three cards away from their hand. 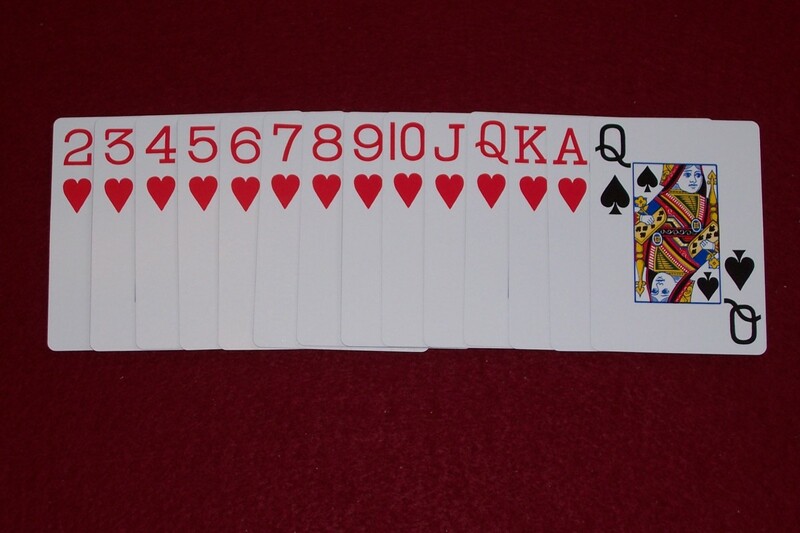 Passing on the first hand goes to the player on the left, the second hand goes right, the third across, and the fourth is known as the keeper with no cards moving. Players must follow suit as long as they have the suit that is led. 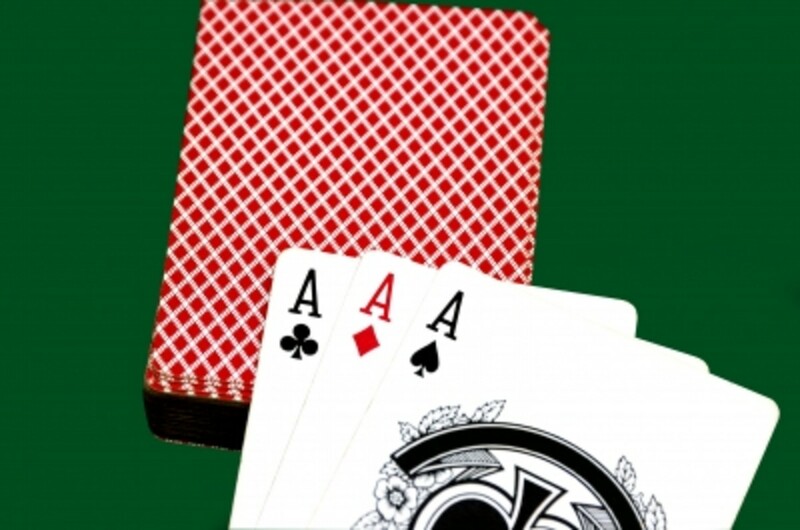 The person with the two of clubs begins play. If you are out of the suit being led, you may throw anything else. Hearts cannot be led until they are broken (thrown onto a different suit), until the queen is thrown, or if hearts is the only suit a player has left in their hand. If a player takes all thirteen hearts and the queen of spades, it is known as shooting the moon. Each of the other players gains 26 points while the 'mooner' gets zero points for the hand. The video below does a nice job of laying out the game play for hearts. The dealer deals and then players pass. The ideal situation is for players to be void in one suit after the pass. This will allow the dumping of high cards or of the queen earlier than expected by other players should it be passed to you. When playing with a voided suit, it's wise to dump your high cards in non-heart suits before breaking hearts. This will force the queen to be thrown on a non-heart throw. It will also tie into the second strategy. If you've been dealt the two of a suit (or the three of clubs since the two starts play), you hold a lot of the power when play begins. 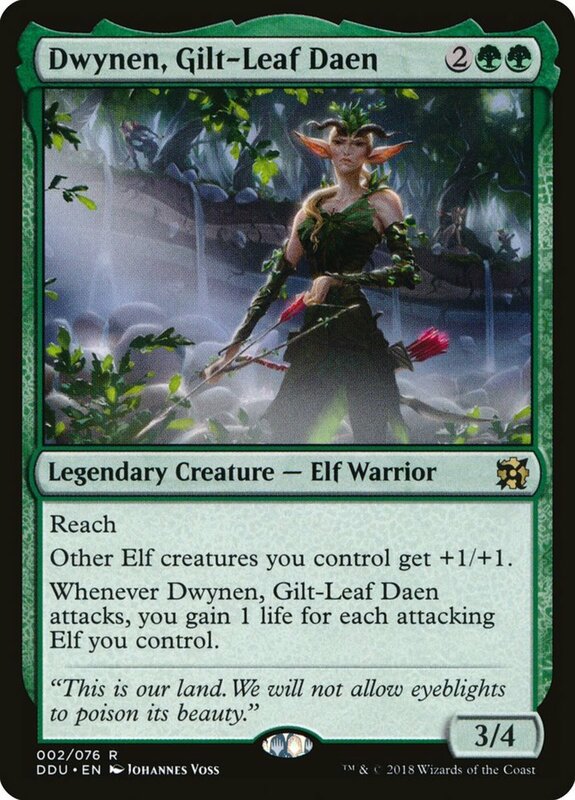 It's also a protection if you have many cards in that suit because if the queen is thrown down on that suit, you can always use the two to avoid taking it. Therefore, you need not worry about passing cards in the suit where you possess the lowest card of that suit. Consequently, when passing, you want to pass the high cards of a suit where you do not have a low card. 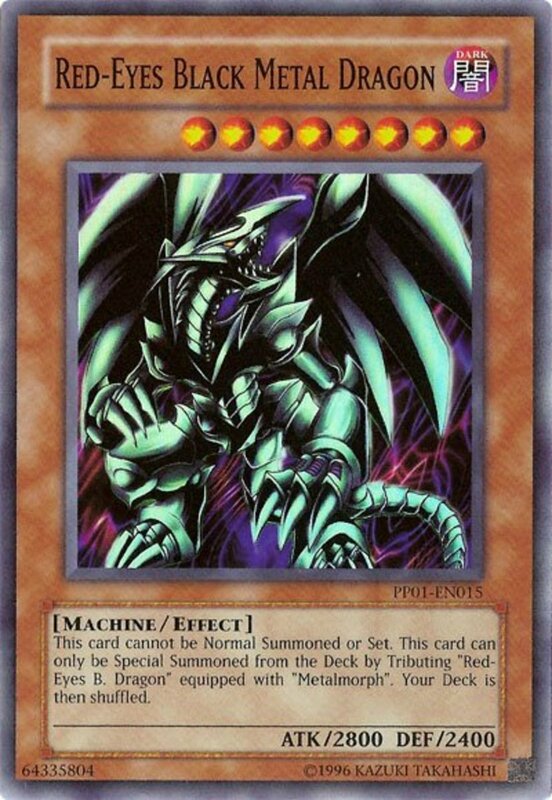 When play begins, hopefully you can void yourself earlier in the hand of that suit since you may have one or two cards left in your hand still. In the photo below, clubs would be the suit you'd want to keep because the four is the second lowest card and is your best protector. In hearts, it is an unwritten rule that players should always pass a low heart in order to ensure players do not shoot the moon. As we've discussed above, it is better strategy to void yourself or pass the high cards of a weak suit instead. There will always be someone at the table looking to be a hero. That is, that they are thinking about covering - stopping another player from mooning. Let them be that hero. Heroes take points when they cover. While they are holding their high cards to stop someone from mooning, you can dump yours and have all low cards at the end of the round when a lot of players get trapped into taking the queen of spades. Play ruthlessly. Do not cover, especially early in the game when everyone assumes that you will. Let someone else be the hero and take the points. Once other players take those points and you get a 26 point lead or better, you can pass all high cards without fear of losing your lead. 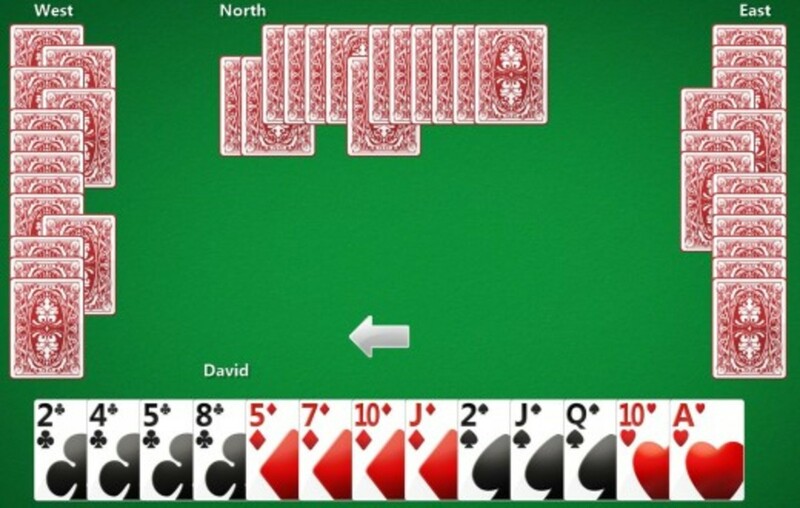 Using that same photo from above, with limited spades and playing to void a suit, an ideal pass might be to send the queen of spades, ace of hearts, and ten of hearts along in the pass. You clear hearts, will need to survive diamond throws, but can use the four and five of clubs to lead out and allow the player with the queen to dump it on another player. Someone else will need to cover the ten of hearts, but it won't be you since you're no hero. When a player plays scared and uses their low cards early in the round, they are sure to get a widowmaker - a hand where you take most of the points. There will be the occasional heart you take early in the round, maybe even a queen from time to time. But having your low cards at the end of the round will ensure that you don't get a hand with twenty or more points. Nickel and diming your way to a win is a solid hearts strategy. Sometimes you have to go for it, meaning the cards are so bad that your best move is to try and shoot the moon. When you do not possess the low cards of any suit or if you have a lot of high hearts in the deal, your best bet may be to go for it. Do not be afraid to try. As we've mentioned earlier, playing scared will lead to big point totals. Have conviction with what you do and play fearless. Do not fear other players mooning. Do not fear having to throw high early. And do not be afraid to make a gutsy play if the cards are leading you to one. Winning at hearts is all about conviction and playing away from the social norms. 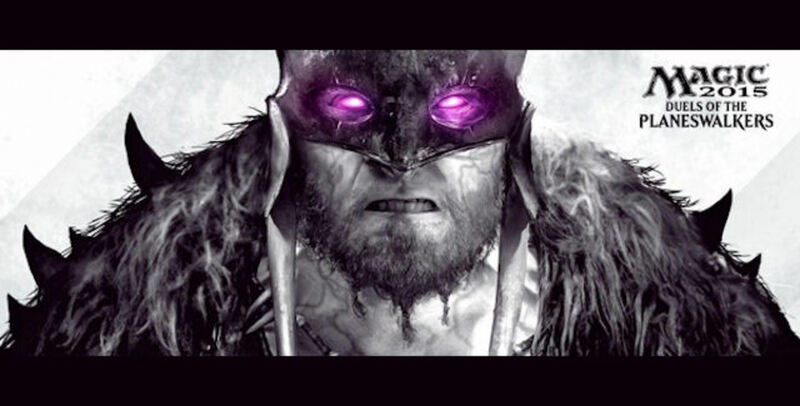 There will more than likely be three players at the table protecting against someone shooting the moon. Be the one looking out for yourself and you will be fine. Will you take some points occasionally for not covering? Sure. But once others know that you don't cover, they will be more cautious and protect for it themselves. Therefore, they will take points. They won't like you much, but they will get bigger scores. So really, winning at hearts is ruthless business and won't make you many friends. Best of luck with that, winner!